Secret CIA documents show the US had plans to either give the Falkland Islands to Argentina and repatriate the islanders to Scotland or allow them become Argentine citizens because the spy agency thought the UK would lose the 1982 war. The papers, called ‘Solution to the Falkland Islands crisis,’ appear to the show the intelligence agency felt the UK had seriously underestimated the capabilities of the Argentine military when the two countries fought a short but savage war over the South Atlantic archipelago. The documents comprise just a few pages of 12 million formerly-classified internal papers published by the CIA this week. The Falklands plan was written by Henry Rowen, then head of the National Intelligence Council. 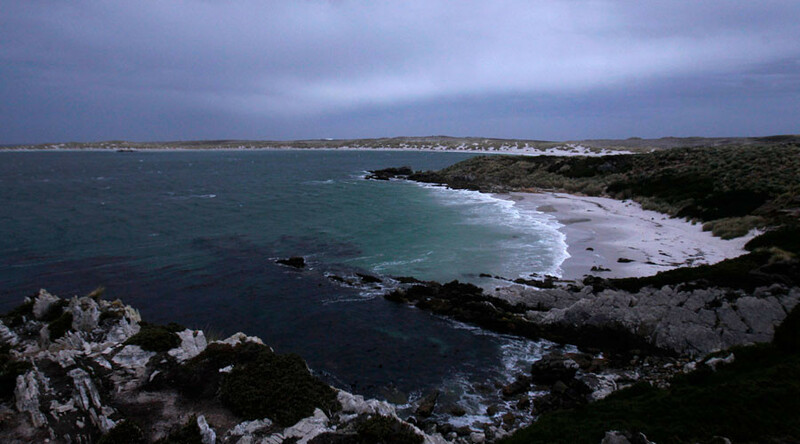 “For a period of three years the inhabitants of the Falkland Islands will be given a chance to consider whether they wish to remain on the Falkland Islands or whether they wish to relocate to an area of British jurisdiction, either in the UK or elsewhere under British sovereignty, with a relocation grant of $100,000 per person,” he said. Rowen said that any citizen who did not wish to leave “will be free to remain and become Argentinian citizens at the end of three years. “The cost of the relocation grants to be paid to any residents of the Falkland Islands wishing to relocate elsewhere will be borne fifty/fifty by the Argentinian and British governments,” he added. 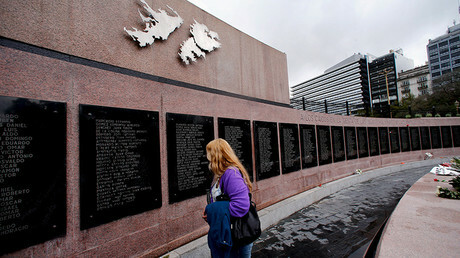 In the end the British won the Islands back at a combined cost of 907 British, Argentine and Falklands Islander lives.